Looking for a reputable dojo? Contact Shisei Ryu Aikibudo. 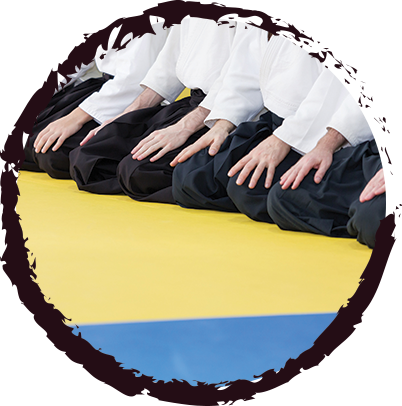 We have Aikibudo centers in Port St. Lucie, FL, Saco, ME and surrounding areas. Read through this page to learn about the dojo branches we manage. If you have any questions, contact us today. We are the official branch dojo of the Zen Nihon Budo Renmei with officially graded and fully certified instructors. 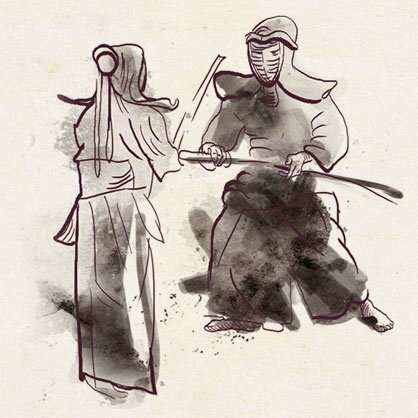 Speak with our staff to learn more about our Budo training facility and the services we offer. Our facility is fully equipped and well-maintained to ensure safe and proper training sessions. We hope to have you in our dojo soon.